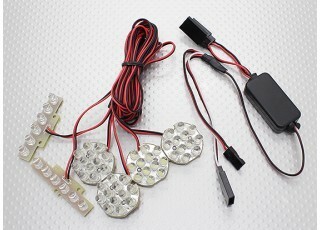 This off-road light system is a great choice for your 1/5 or 1/8 scale buggy/truggy/truck! 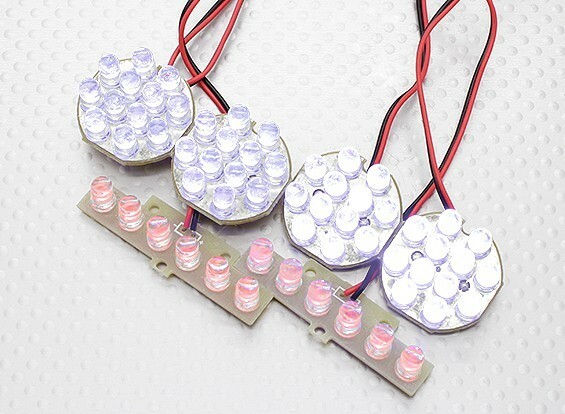 It features super bright LEDs for both the headlights and taillights. It uses the ESC's throttle signal to trigger the brake lights during braking to add the ultimate in scale realism to your model. 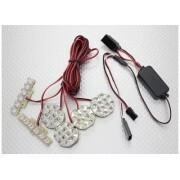 This LED light set is powered by your model's receiver, so there is no need for a separate power source/battery. 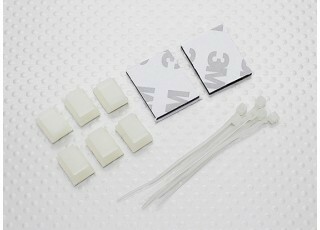 This keeps things simple and easy, it also saves weight.